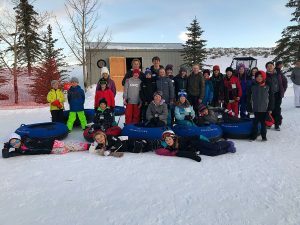 Todd Hauber, business administrator for the Park City School District, says several education topics will be addressed during the upcoming Utah legislative session. School funding and school safety and security are likely to be big themes. 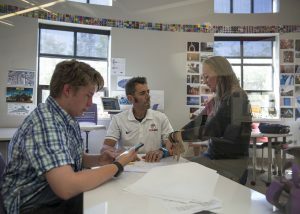 Last year’s Utah legislative session opened up questions about school funding and equalization laws, and those conversations are expected to continue in the upcoming session. 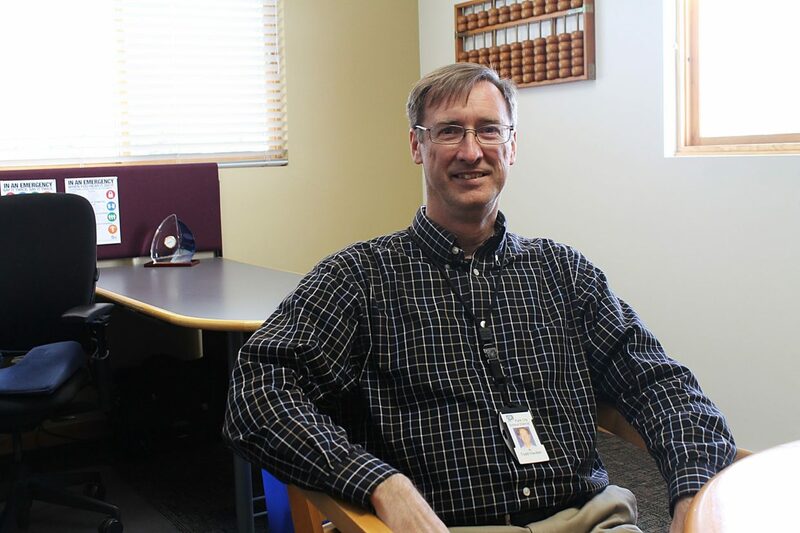 Todd Hauber, business administrator for the Park City School District, and other school leaders throughout the state, are watching with curious eyes to see how the Utah Legislature tackles school funding. Last fall, the non-binding question that polled voter interest for the creation of a gas tax to fund public education failed. Other hot topics, including school safety and security and mental health services, are also expected to be addressed during the session, which is set to begin on Monday and end on March 14. Hauber said school funding is one of the biggest question marks going into this session. Last year, the Legislature passed a bill to freeze the state basic property tax rate, the main source of funding for public education, for five years. This was done to generate more overall revenue for schools, since property values are expected to rise over the next few years. The bill also established a new weighted pupil unit value tax rate, which dictates how much funding public schools receive. The bill was part of a compromise with the citizen initiative called Our Schools Now. The compromise also included the non-binding question on the November ballot. Together, the goal of the bills was to increase the amount of overall funding and provide more equal funding to schools around the state. Hauber said “everything is back on the table” because the non-binding question was voted down. 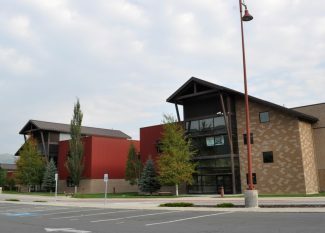 The first part of the compromise, which went into effect last year, made it so districts with high property tax revenues and low student populations, such as Park City School District, were putting more money into the system and getting less out. 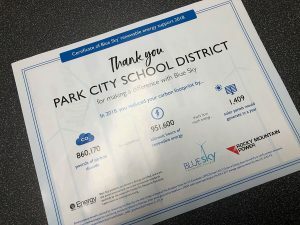 The gas tax would have brought more funds into the Park City School District, equalizing the give and take of the district, Hauber said. Hauber said school safety and security is likely to come up during the session as well. The Utah State Board of Education has identified a need for $95 million to help schools with infrastructure and operations to improve safety at schools. Gov. Gary Herbert included a similar number in his 2020 budget plan. H.B. 120 by Rep. Raymond Ward (R-Bountiful) requests changes to school safety policies, including provisions to emergency evacuation drills and the creation of a team that would assess threats to the school. Hauber said both Republicans and Democrats have written bills that address a lack of mental health services in public schools also. Several districts do not have the funding to provide mental health resources to their students, he said. He said two audits on school fees performed last year helped tee up student equalization conversations. The audits showed that academic and extracurricular fees were prohibiting some students from accessing services and programs at school. 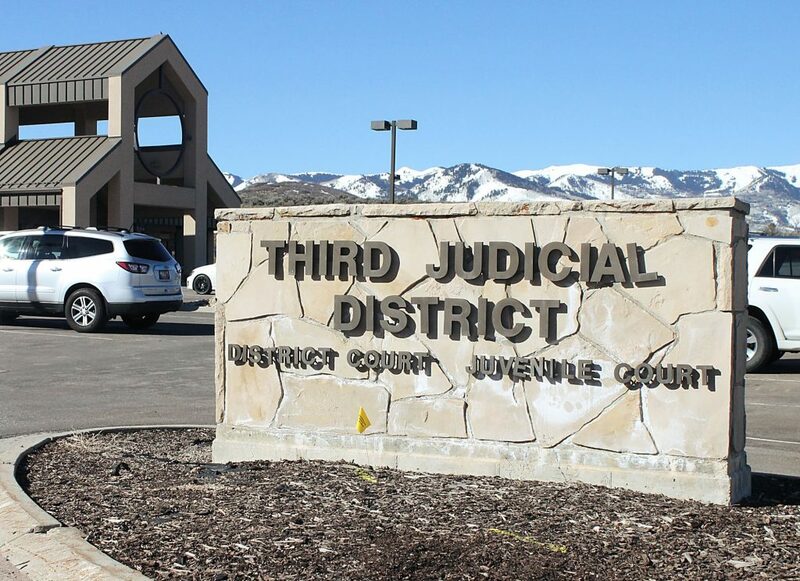 Hauber said the Utah State Board of Education is expected to work out the kinks of recently proposed rules regarding school fees, but the Legislature could choose to tackle school fees on its own. Despite the big topics being discussed during the session, Hauber said there is a relatively low number of bills filed so far. Typically, there are about 100 numbered bills leading up to the session while this year there are about 15. If that number remains low, Hauber said it will be good for districts that are trying to catch up on previous legislation.